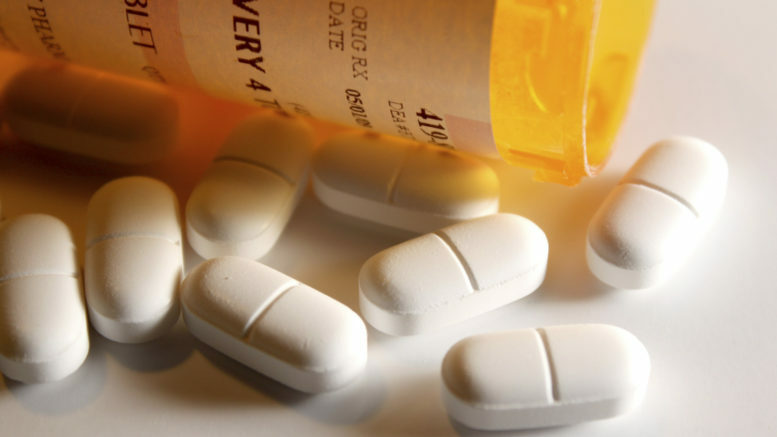 Trump's Opioid Commission Calls for a State of Emergency - The Hospice Insider is the Place To Land for Hospice News, Information, Resources and HospiceFact. Celebrate all stages of Life. A government opioid commission chaired by New Jersey Governor Chris Christie has called for President Trump to declare a state of emergency in dealing with the opioid epidemic, which now kills more than 100 Americans daily. Such a declaration, which several states have already made, “would empower your cabinet to take bold steps and would force Congress to focus on funding and empowering the executive branch even further to deal with this loss of life,” the commission wrote in a report released Monday. The commission also includes Massachusetts Governor Charlie Baker, North Carolina Governor Roy Cooper, former Congressman Patrick Kennedy, and the Harvard Medical School psychobiology professor Bertha Madras. The report recommended a number of other reforms to opioid treatment and overdose prevention, many of which will make it easier for addicts to get treatment. They recommend changes to law enforcement, such as arming all police officers with naloxone, a medication that reverses opioid overdoses, and improving the detection of fentanyl at the border. Because most heroin addicts start with prescription painkillers, they recommend improving training on painkiller prescribing for doctors and forcing state prescription-tracking programs to share their information by July 2018. (Forty-nine states have these so-called “prescription-drug monitoring programs,” but not all coordinate with each other, the report notes.) Read more here. October Is National Work and Family Month!